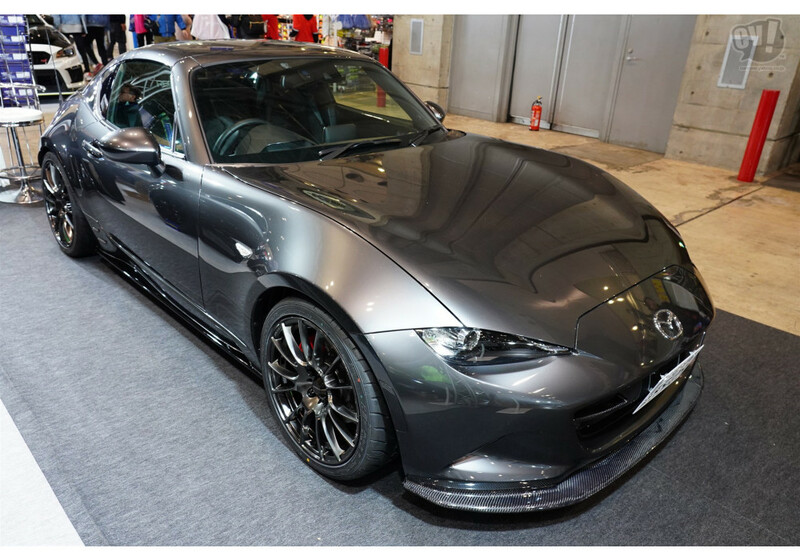 Side skirts (with side diffusers) made by Leg Motor Sport for ND (2016+) Mazda MX-5/Miata. 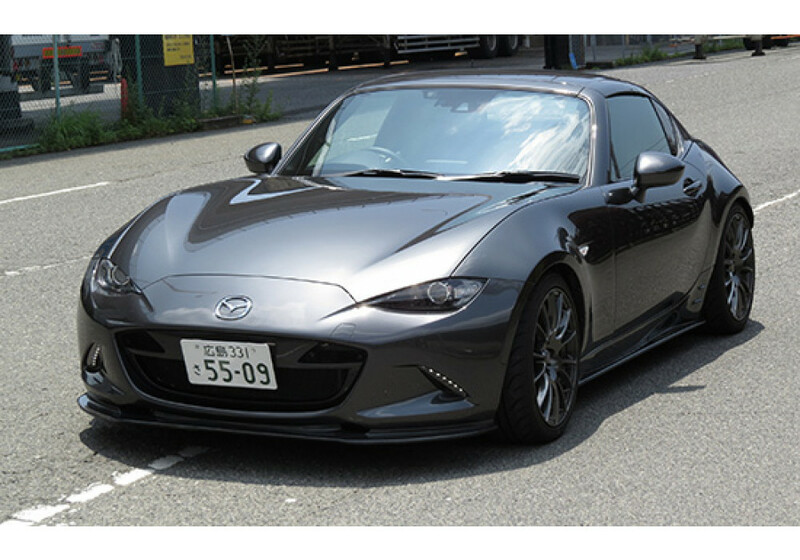 In stock form the Miata has a lot of pockets where the flow off air is not consistent. 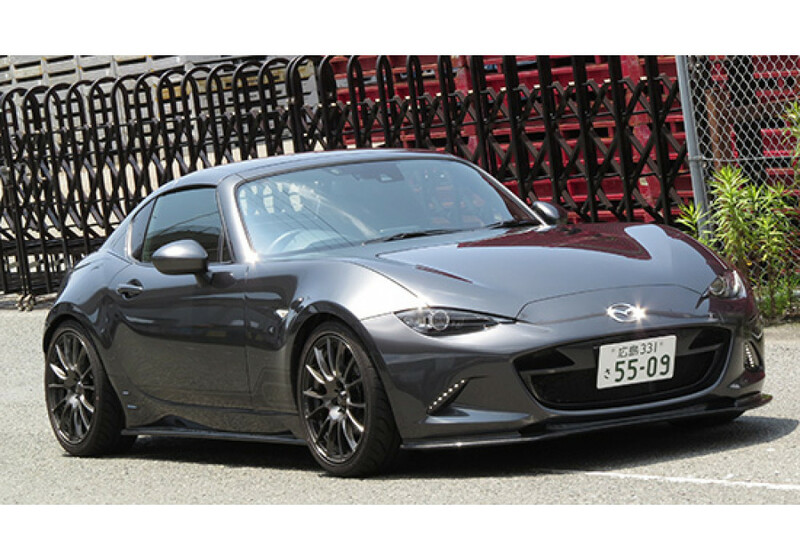 With the side diffusers, they flattened out the side of the vehicle for a smoother airflow through the underside of the car. This airflow has the benefit of creating downforce to stabilize the car through higher speeds as well as letting it cut through the air without any unnecessary drag. 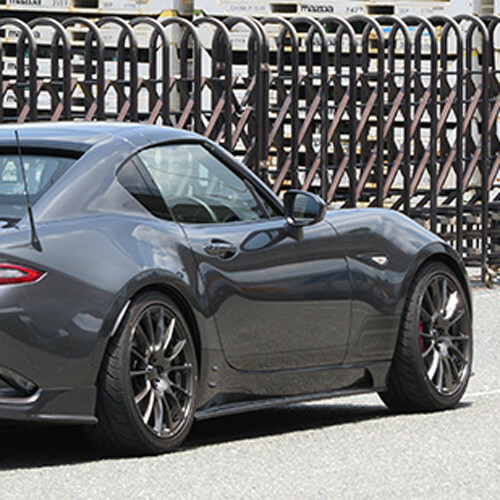 Great discreet way of adding downforce for those serious about track. 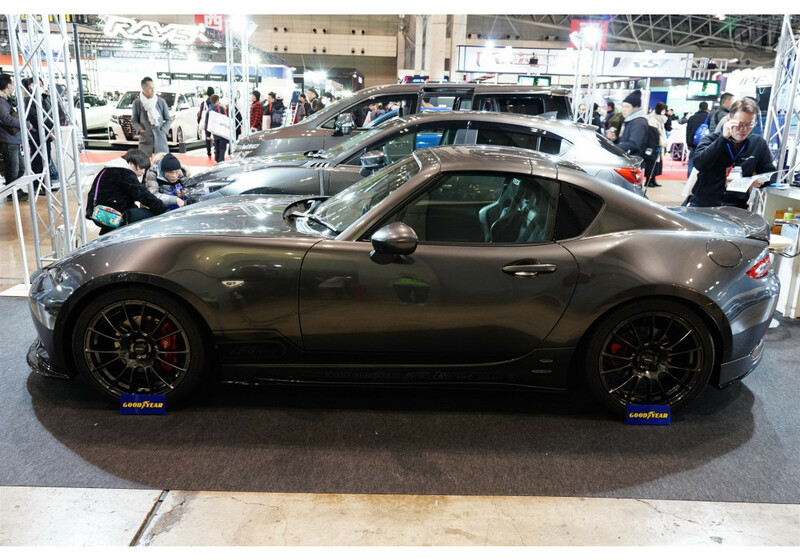 Hybrid FRP is FRP (Unpainted) + bottom (flat) pieces made of Carbon Fiber. 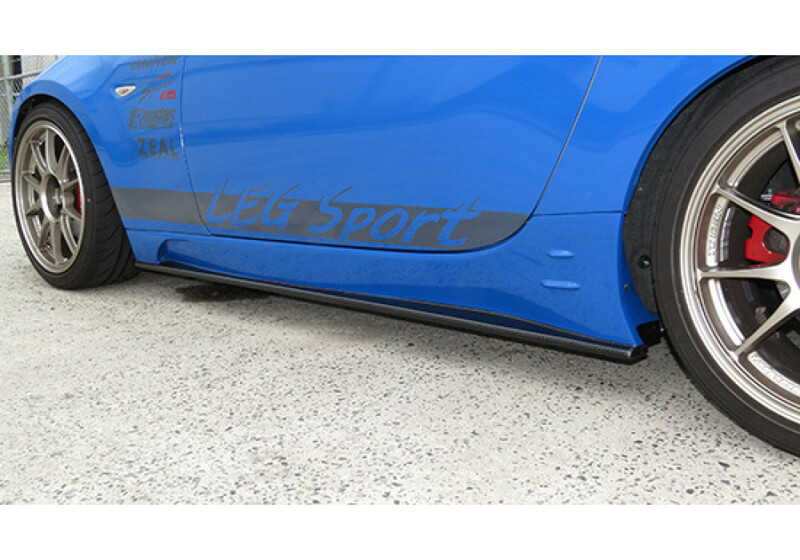 Leg Sport Club Sport Side Skirts should be ordered at REV9 Autosport https://rev9autosport.com/leg-sport-club-sport-side-skirts.html as they provide the best service and speed we've seen so far! 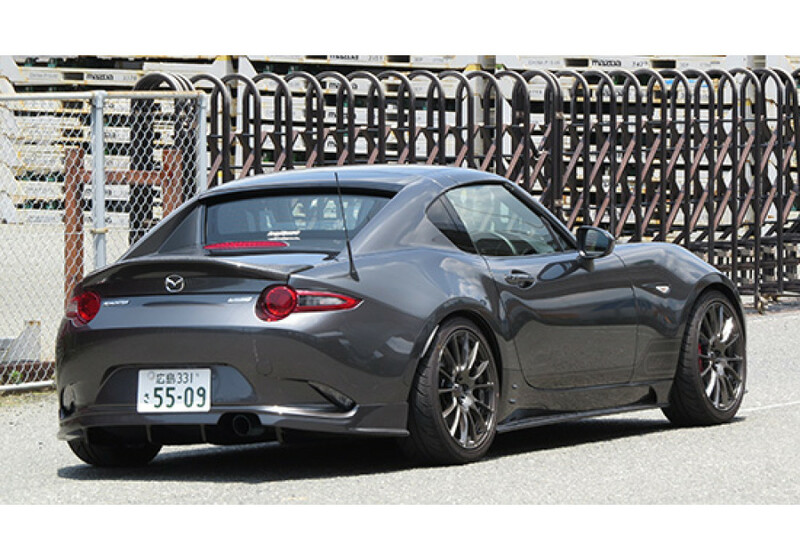 Will this fit over the OEM side skirts or does it replace them? If they do replace, is it a complicated procedure to put them on? 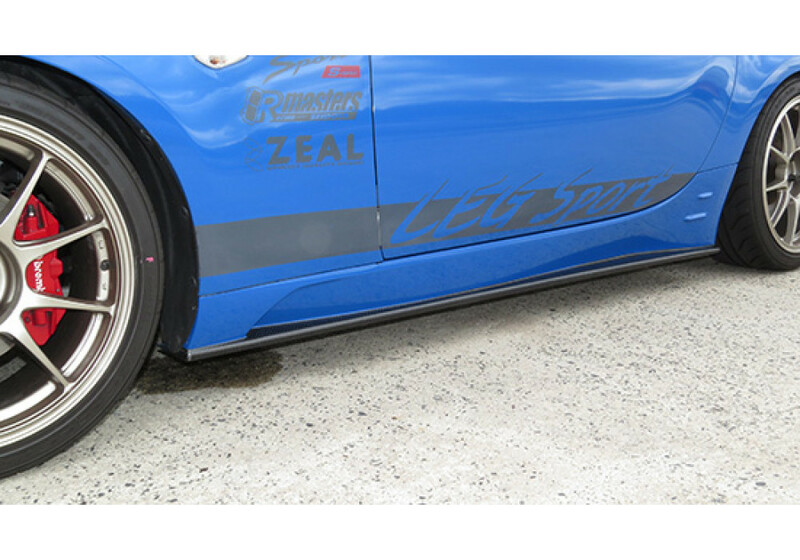 It is a complete replacement side skirt. It's not a complicated procedure, it installs using clips.